The Armed Forces Group provides active MBA application mentorship and various resources to veterans of all countries who are interested in applying to Chicago Booth MBA. Chicago Booth hosts many campus visit tours and info sessions. Our hope is that you will understand the differentiating value of Chicago Booth MBA and the support and value we provide to our veteran students. 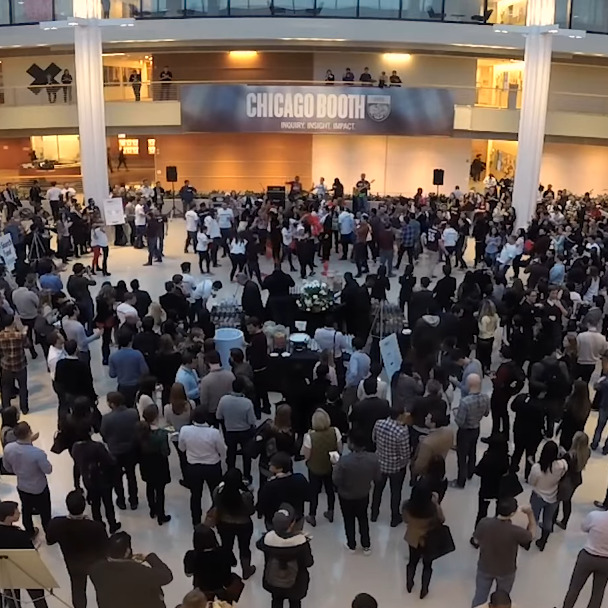 Veteran graduates of Chicago Booth MBA are welcome to be connected with the most active student group in our MBA community.